It would be great if your heating system could last forever, but every heating system, heat pump, furnace, or HVAC system eventually needs replacing. There is a point when repairing an old unit just isn’t cost effective, so we provide heating system analysis, free heat pump replacement quotes, and furnace replacement recommendations. You never want to hear that the old heating equipment you took for granted needs to be replaced. But if it turns out you need a new system, there is a silver lining: Replacing your old furnace with a new one introduces some exciting options that likely weren’t available when your old HVAC system was installed. High Efficiency Systems: These systems save you money every month with more efficient design. Zoning Control: Would you like to be able to set different temperatures in different parts of your home? It can be done with a zoning control system. Variable Speed Compressors: This technology gives you extra precision to control the temperature and humidity in your home, works great in multi-zoned installations, and even saves energy. Smart Thermostat: Maximize your comfort and savings by having your heating system learn your temperature preferences and adjust itself automatically. With some models, you can even control your thermostat from your mobile phone. Comfort Monster furnaces provide the highest quality indoor temperature control and premium comfort all year round, keeping your family cozy in the fall and winter. Comfort Monster proudly offers furnaces to fit whatever needs our customers have, based on budget, usage, and other factors. Our technicians handle the installation process with professionalism, relying on years of combined experience to get you started on the right foot. As leaders in the HVAC industry, our experts know everything about furnaces. Comfort Monster offers furnaces from Carrier and other leading brands and will happily help you pick the perfect model to meet your needs. 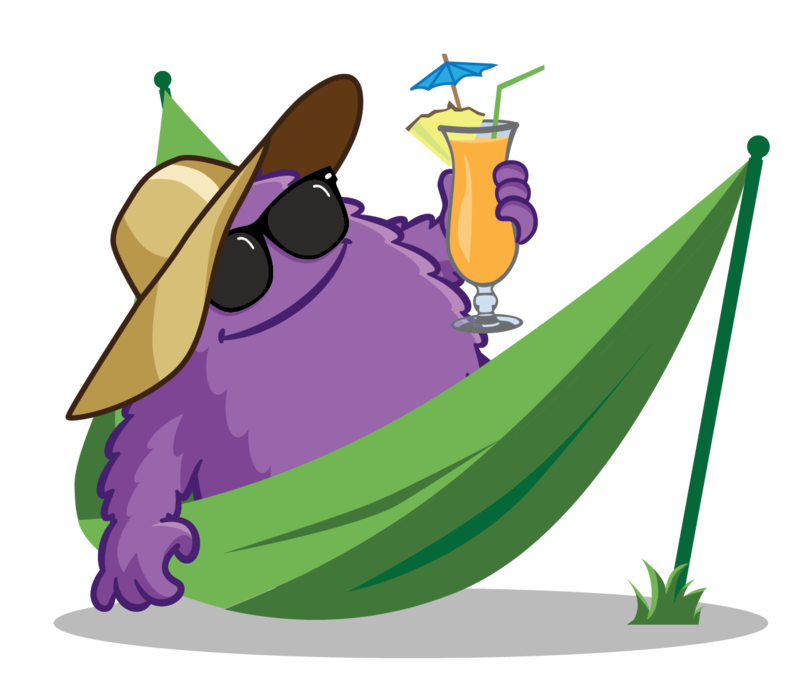 Whether you are in Raleigh or the surrounding area, you can rely on Comfort Monster to provide the best service, products, and guidance with any heating or cooling decision. With us, you won’t make a bad investment. 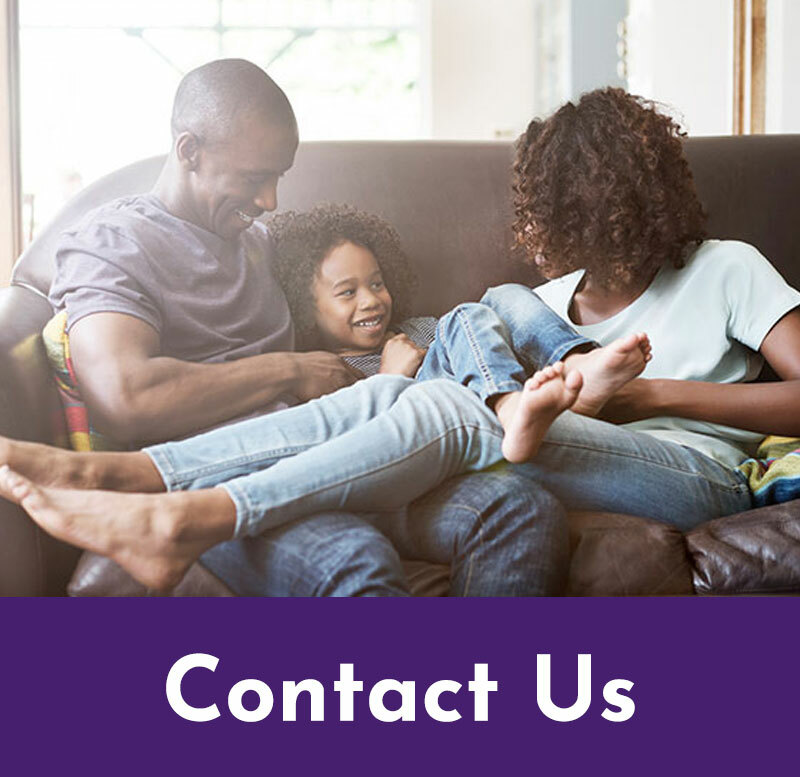 Our technicians will connect you with the highest-quality furnaces and provide professional installation, repair, and maintenance. Call us today at 919-MONSTER to learn more about the furnaces we carry and the services we offer to keep your system running optimally. Expert Tip: Do You Really Need a New Heating System? If you’ve been told you need a new heating system, make sure you really need one before shelling out your hard-earned cash. About 23% of the times we are asked to provide a replacement quote, the system can still be economically repaired. We’ll take the time to diagnose your heating system and make sure it actually needs replacing. Not all companies get the proper city/municipality permits and inspections they should obtain when they do your heating system replacement. This saves them a few dollars but can leave you (and them) exposed to potential issues and liability. HVAC systems often involve high voltage, propane or natural gas, carbon monoxide gas, and other components that are potentially dangerous for your house or your family. Make sure you always choose a reputable company that will get the proper permits and inspections for replacement work. We were very pleased with Comfort Monster's attention to detail, thorough cleaning, & system check. With other companies, we have never received such detailed reports/explanations. We were also pleased that they reported our old system seems to be in generally good shape. We highly recommend them! Think you might need a new Heating System?